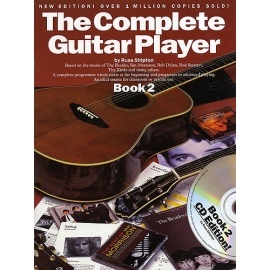 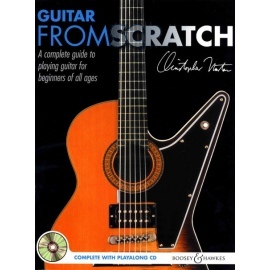 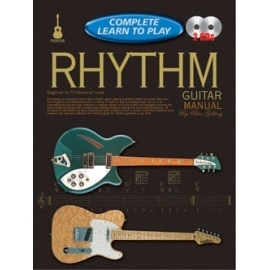 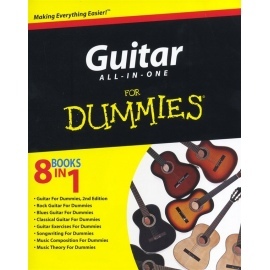 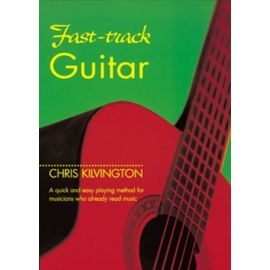 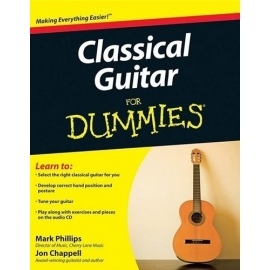 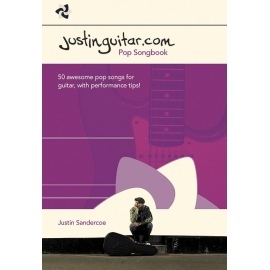 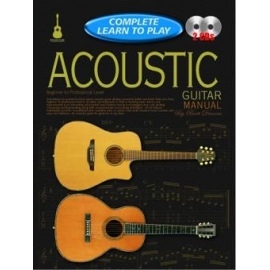 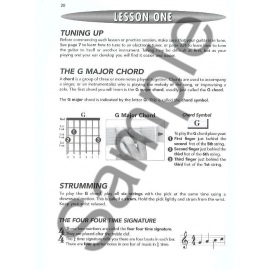 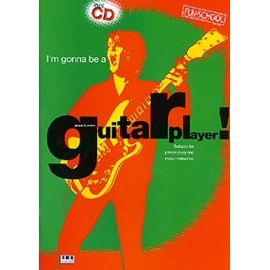 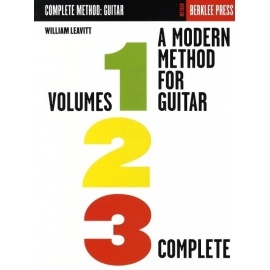 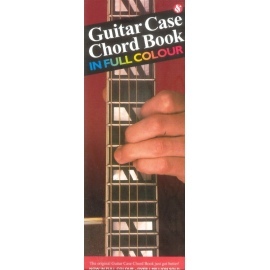 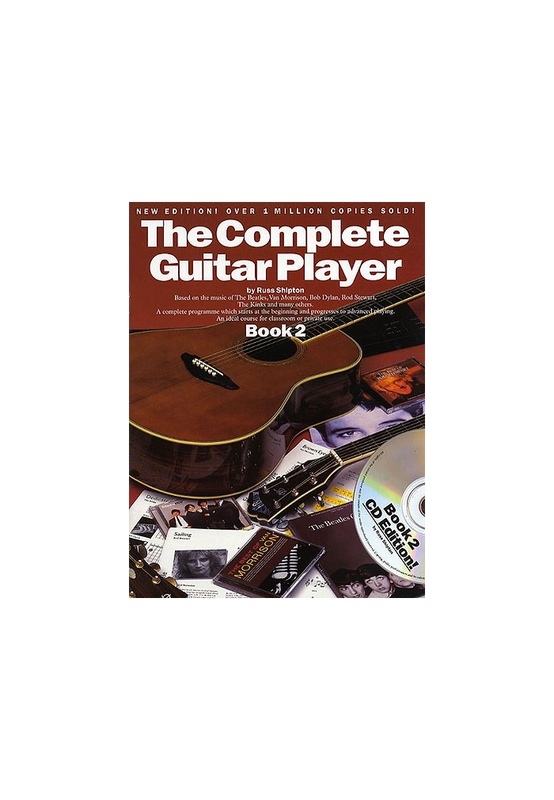 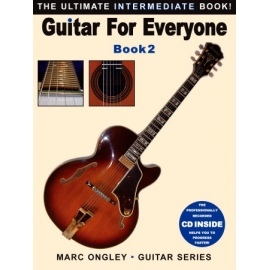 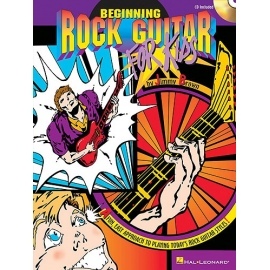 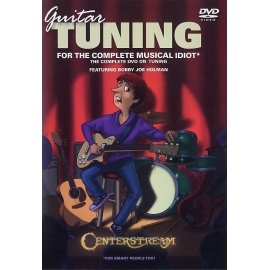 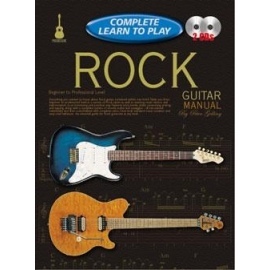 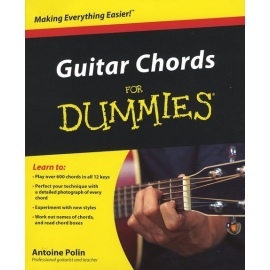 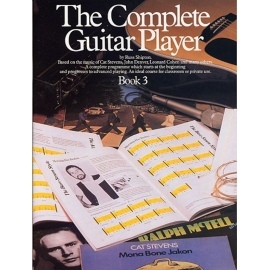 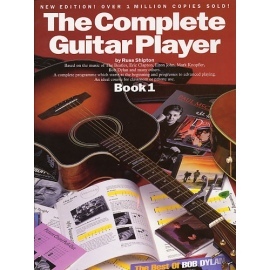 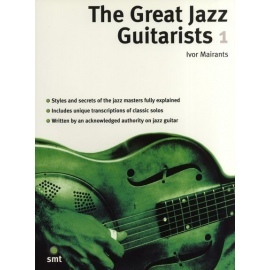 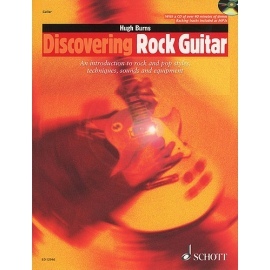 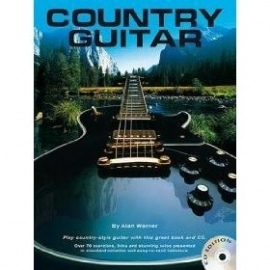 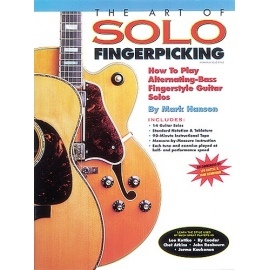 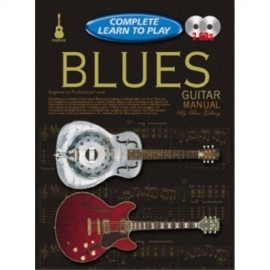 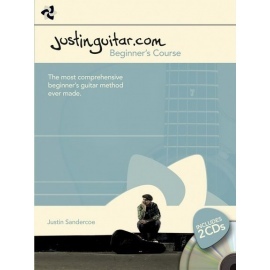 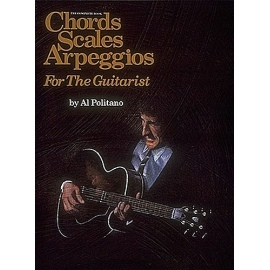 Book 2 in the best-selling guitar course. 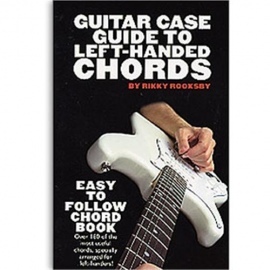 Learn about Barre chords, swing rhythm, bass runs & hammer-ons, alternating thumb style, music theory and classical style. 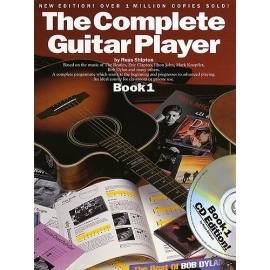 Includes Streets Of London and Yellow Submarine. 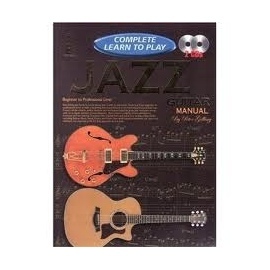 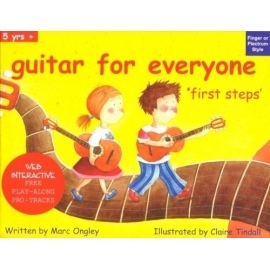 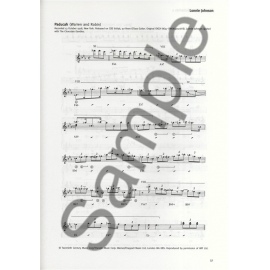 Accompanying CD includes demonstrations of all the lessons.